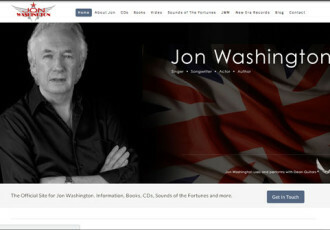 We’re making it even easier for you to stay connected with us here on JonWashington.com. 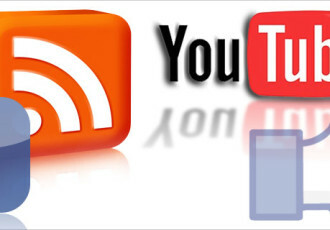 Connect on your favorite social media / social networking site by clicking on their icons you see on the website. By connecting with us on those sites you’ll always be kept up to date on what’s happening here. Tours, bookings, artist news and other information you’ll want to know about.